On the Batch Update Aeros: Make Changes screen, what happens if Mark as Changed is selected? You'll notice that there is a column called Is Changed and the first occurrence in the list, which has been completed, says Yes in the Is Changed column. 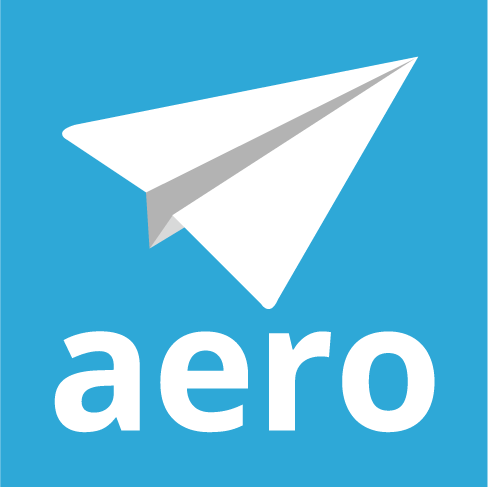 This is how Aero knows not to update that particular occurrence if any changes are made to the Master Aero. So, if you are Batch updating Aeros, and check the Mark as Changed checkbox, each occurrence that you make changes to would then say Yes in the Is Changed column. Any future changes to the Master Aero would not applied to those occurrences that are now marked as changed. What is the difference between an Action Link and a Help Link? What should my Aero types be?